Staying at the Hotels of the Disneyland Resort has many perks. One of my favorite amenities at our hotels are the themed pools! And of course, no hotel pool is complete without water slides! 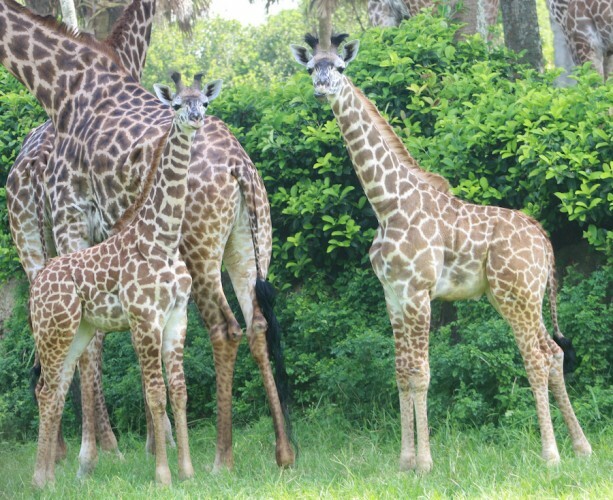 Wildlife Wednesday: Welcome our Baby Giraffe to the Savanna!